Joust! 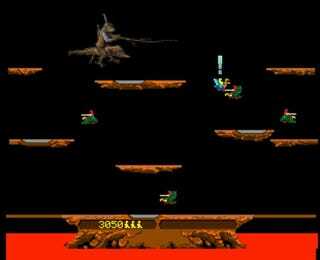 Love that game, loved it even more when my brother handed me a bootleg copy on a beat-up cassette tape for the TRS-80. You don't have to reminisce about gaming here, but you can. Thanks to Arctic_Visionary for his send up of one of my favorite games. Submit your own wonderful images to #TAYpics.